Go to the source! 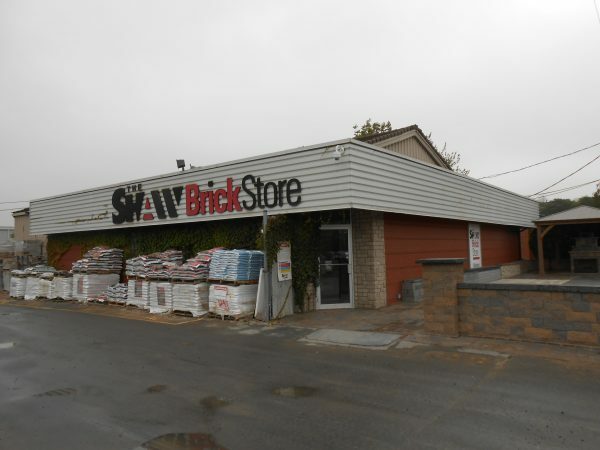 Drop into our Dartmouth Retail Centre to see Shaw Brick products as well as a wide variety of landscape and masonry products from Permacon, Shouldice, Allan Block, Canadian Stone, Unilock, Stonearch and Eldorado Stone. We offer more than just landscape stone, pavers and Masonry bricks for sale. The professionals at our Dartmouth Retail Centre are ready to help you with your product selections, take-home samples and helpful project advice. The Shaw Retail Centre Dartmouth is located at the bottom of the Burnside Industrial Park, at 5 Ralston Avenue, just off Windmill Road between Wright and Akerley. Christina Grant is the Manager of our Darthmouth Retail Centre. Be sure to say hello! Please use this form to contact one of our professionals at the Shaw Retail Centre in Dartmouth.